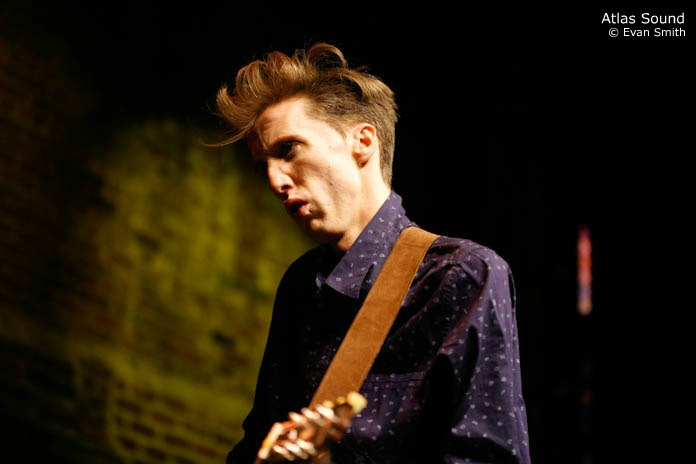 Bradford Cox is hitting the road in support of freshly released album Atlas Sound album, Parallax. Sadly for the west coast he’ll only be heading through the east. Check out the six-night jaunt below.